The National Audubon Society in conjunction with Abbeville Press, of New York City, published the Abbeville edition in 1985. 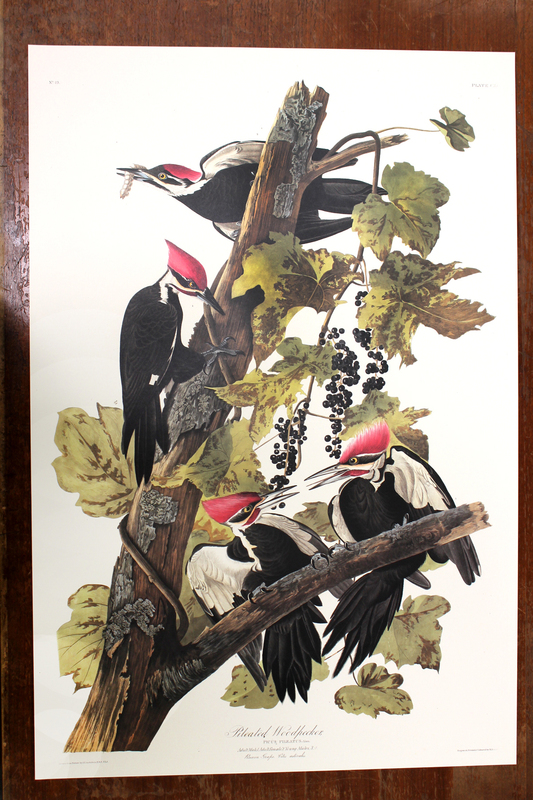 It was printed in Japan to commemorate the two-hundredth birthday of John James Audubon. Printed on a coated 100% acid free cover stock paper manufactured by Mohawk Paper Co. in New York State. This paper is creamy white in color and is somewhat smooth (not glossy).